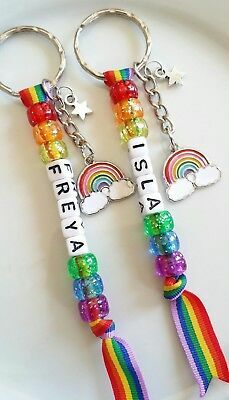 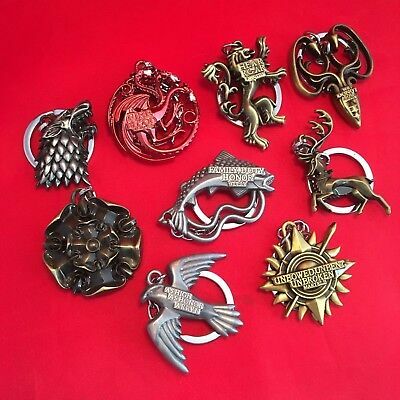 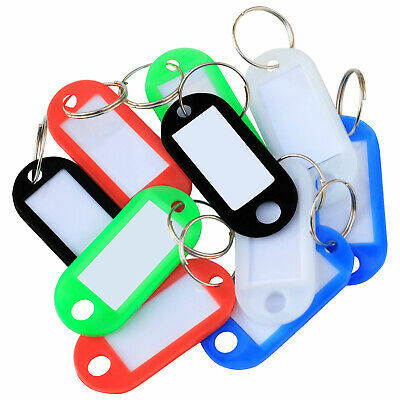 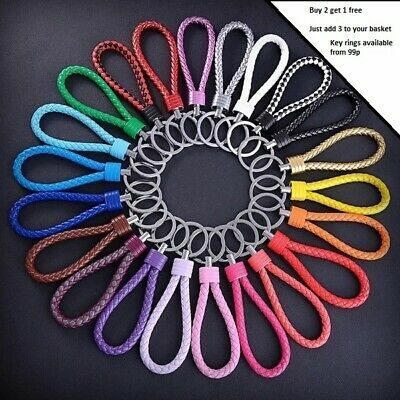 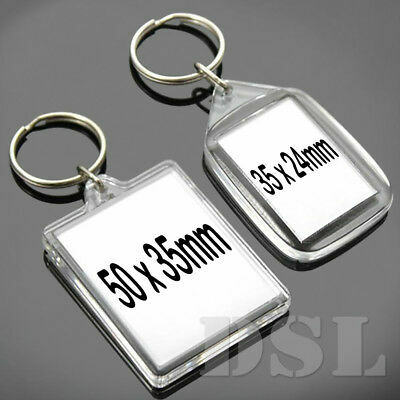 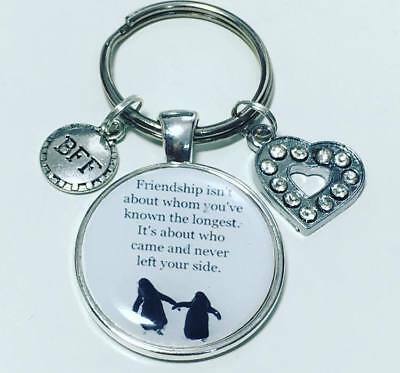 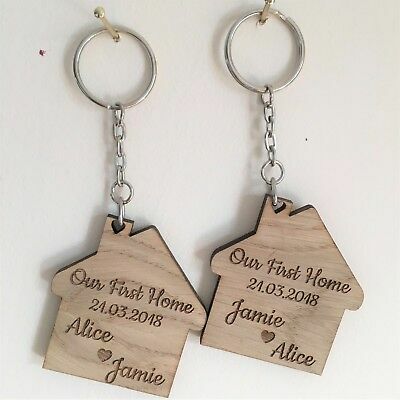 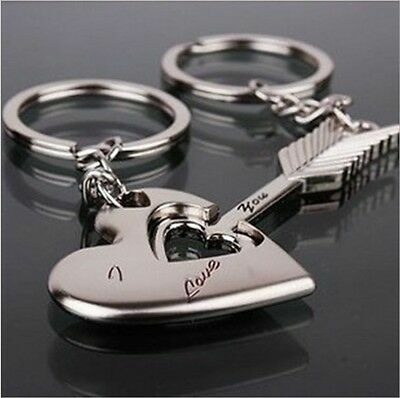 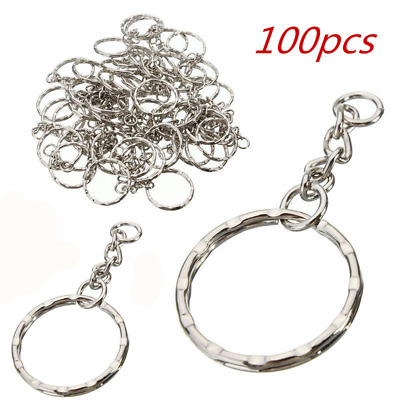 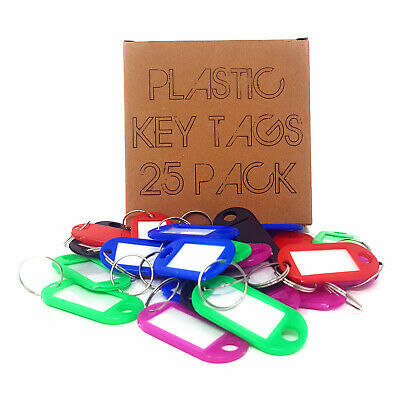 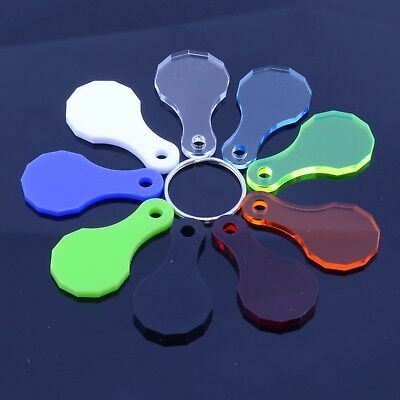 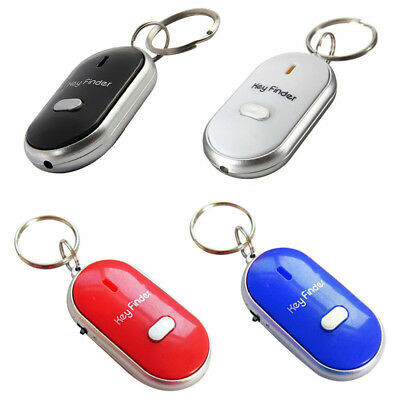 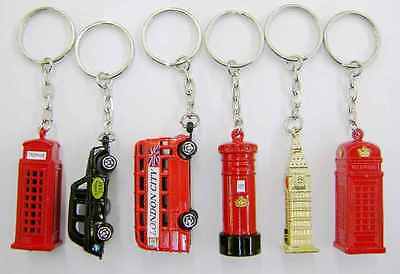 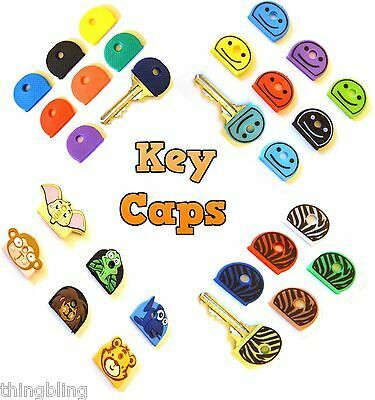 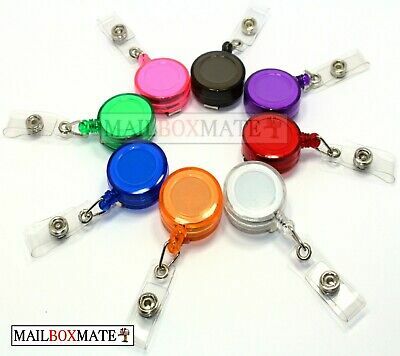 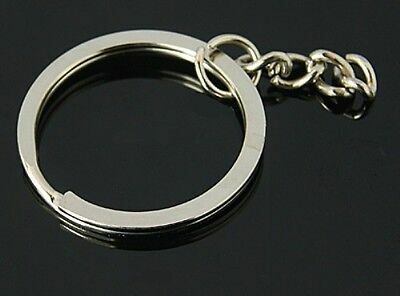 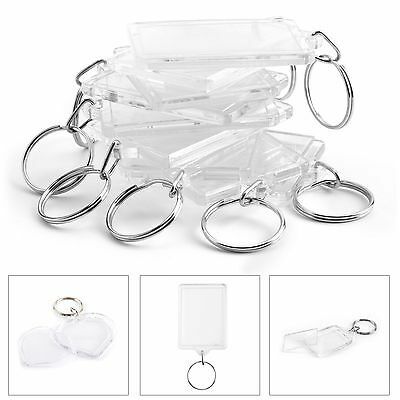 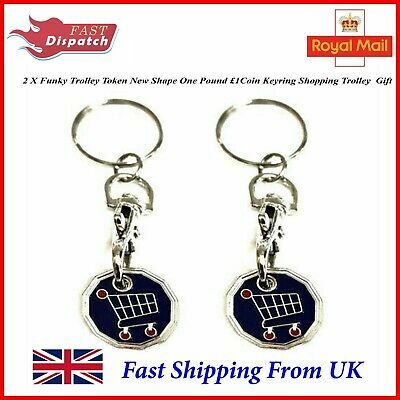 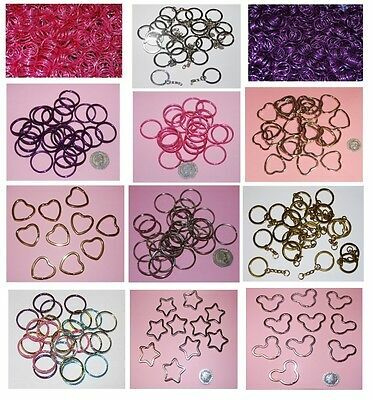 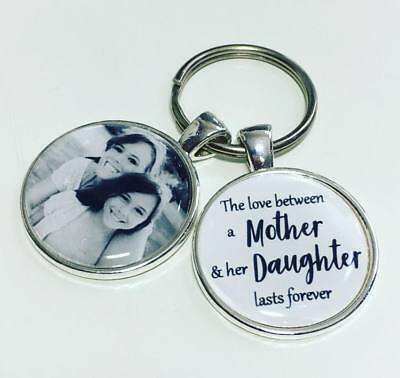 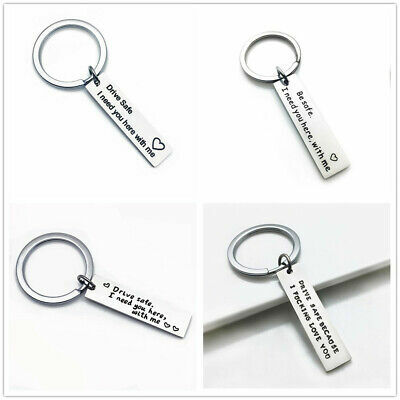 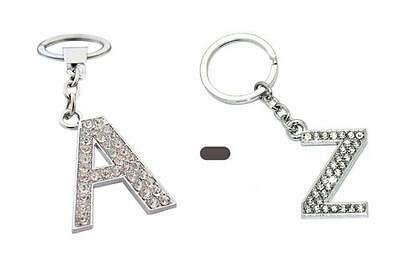 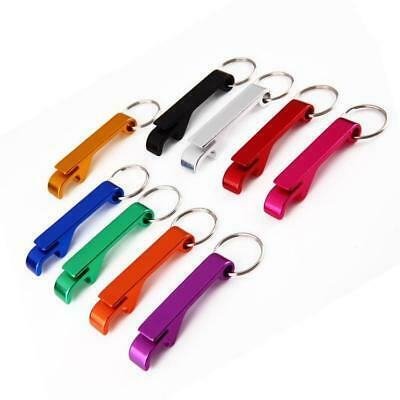 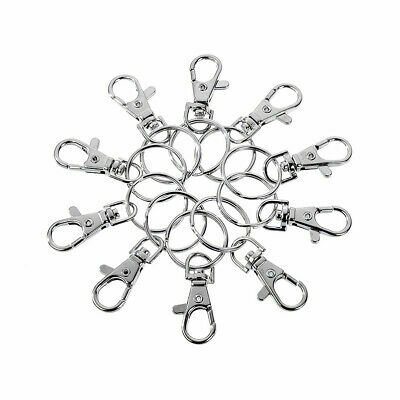 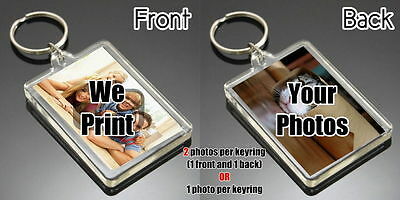 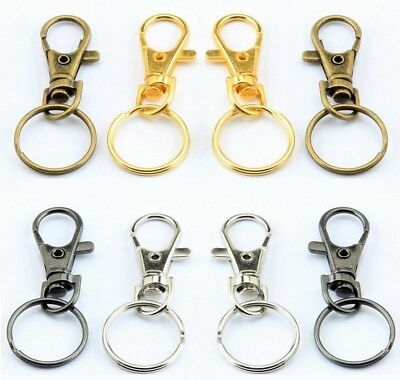 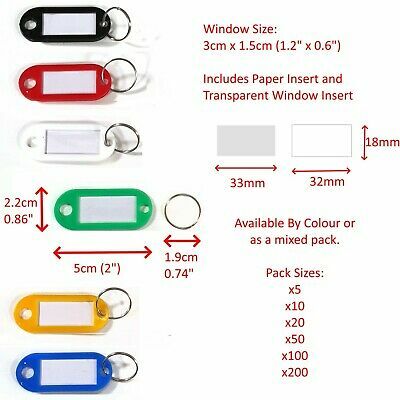 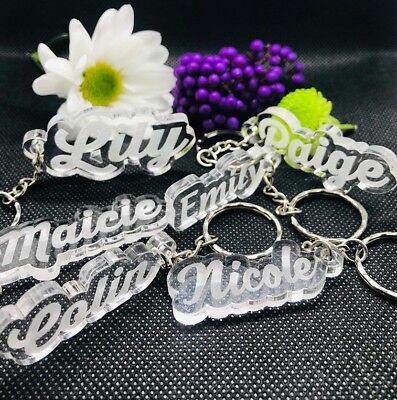 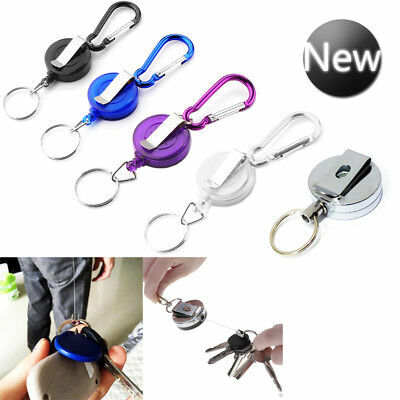 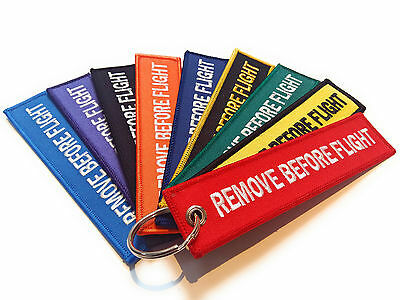 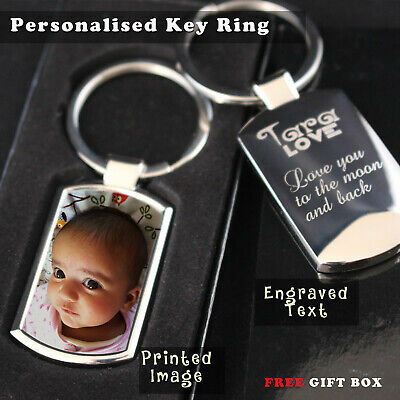 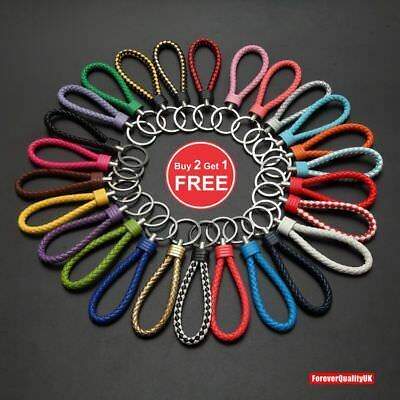 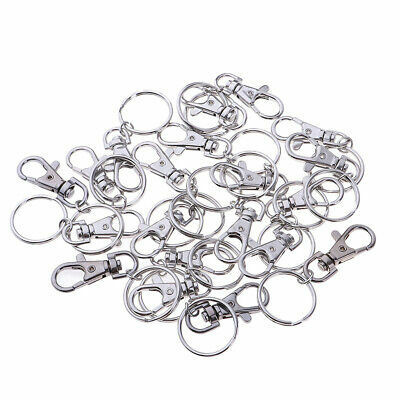 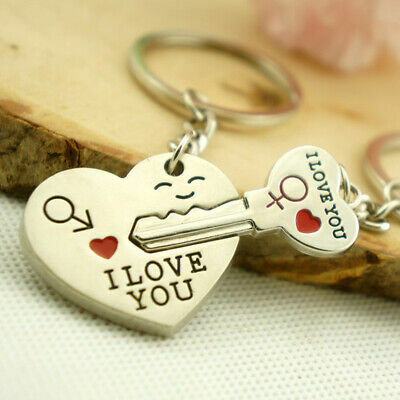 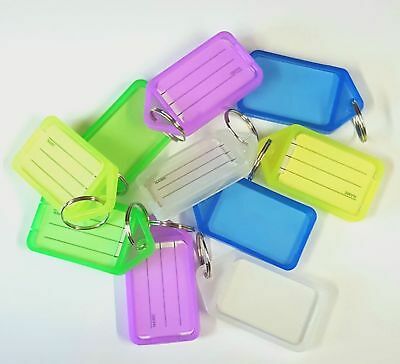 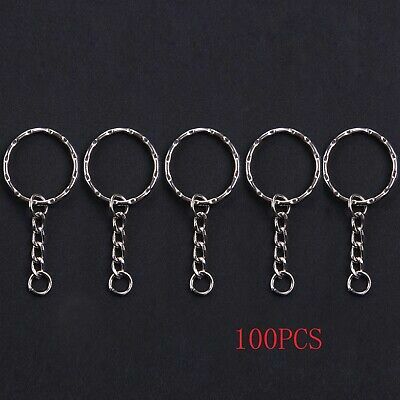 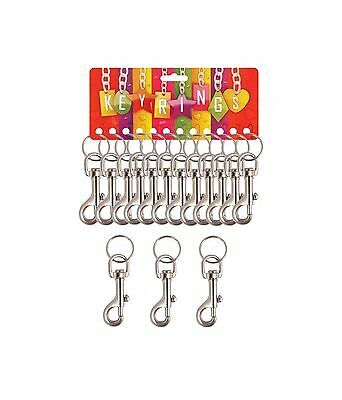 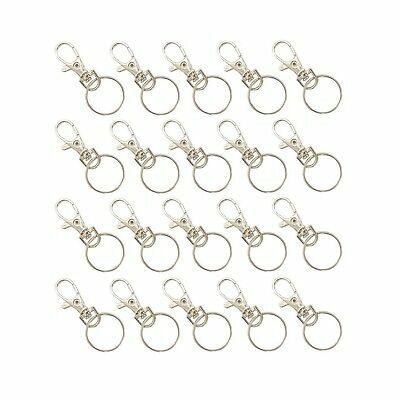 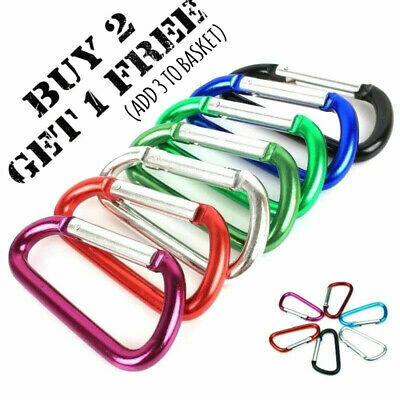 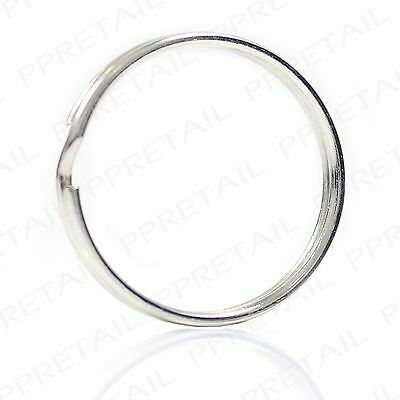 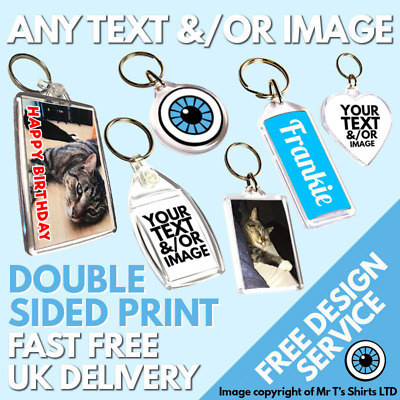 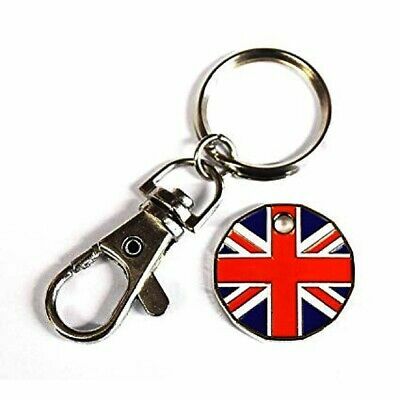 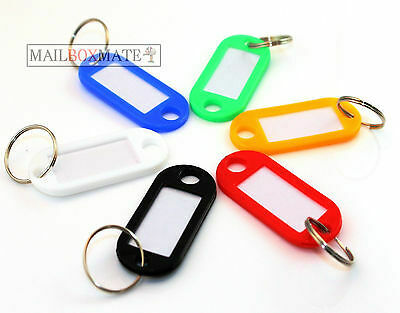 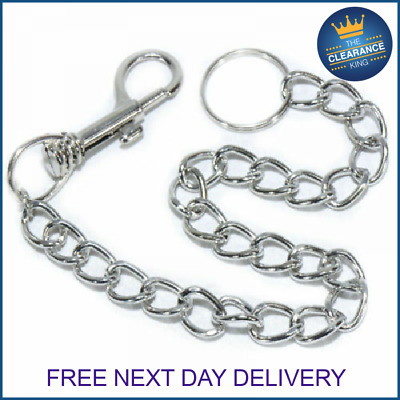 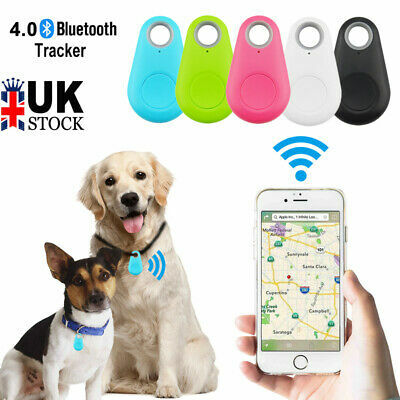 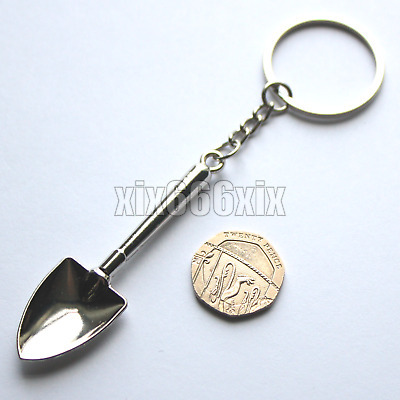 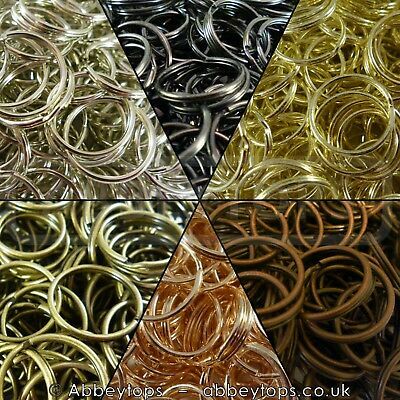 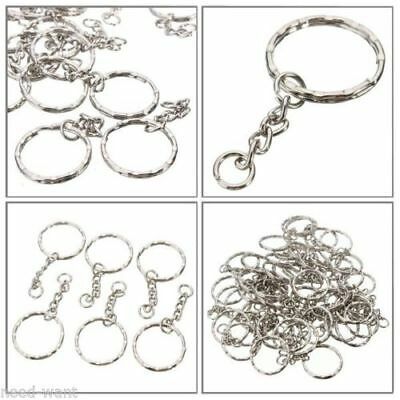 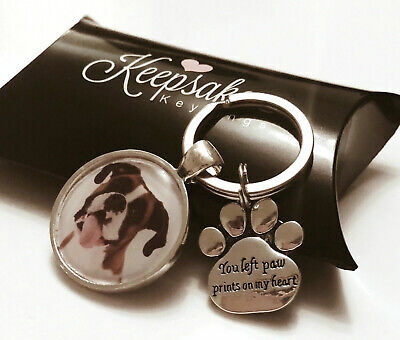 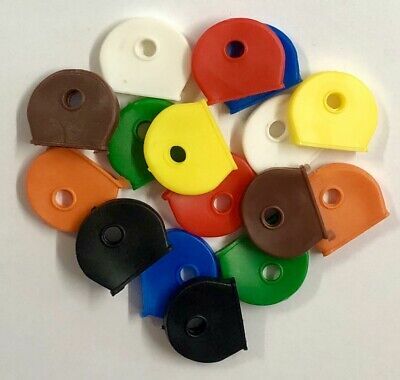 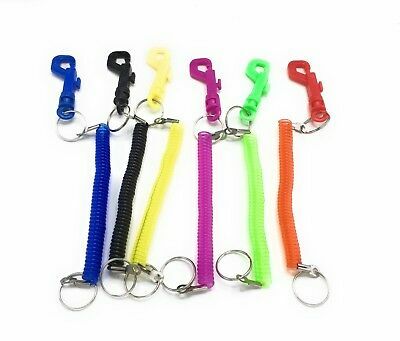 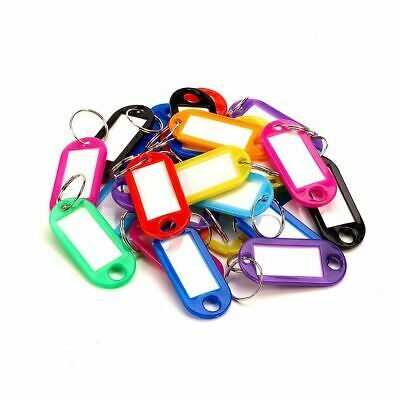 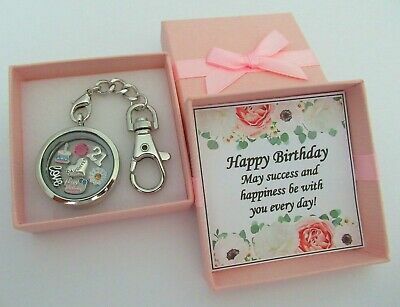 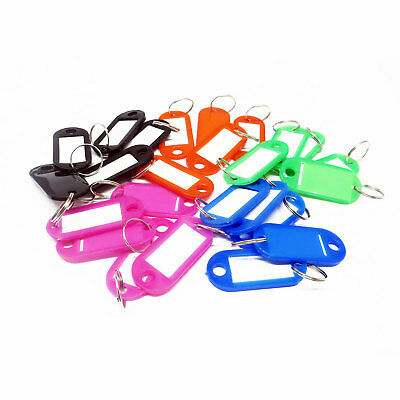 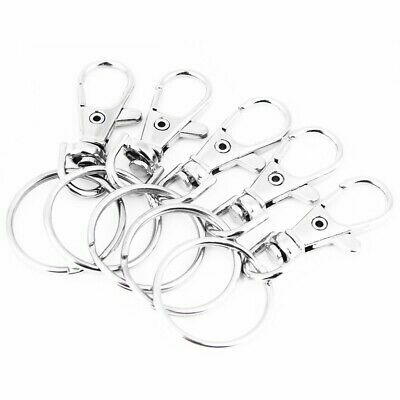 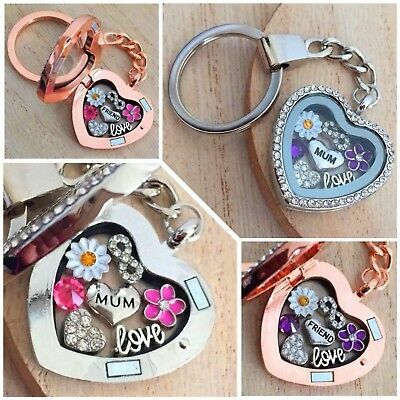 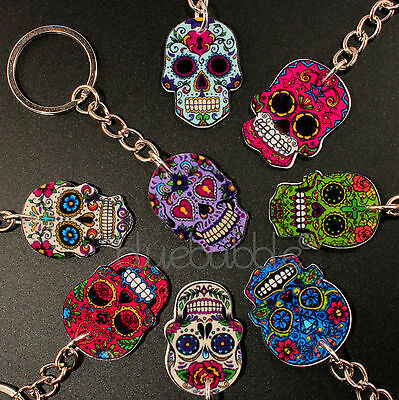 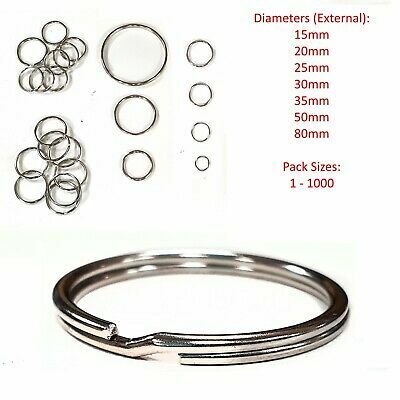 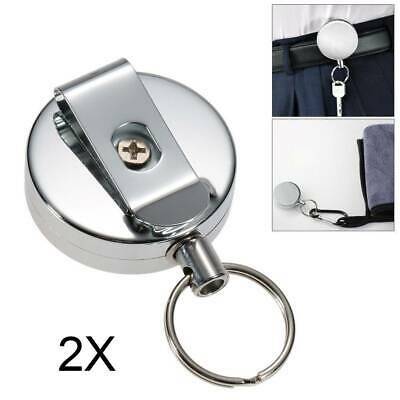 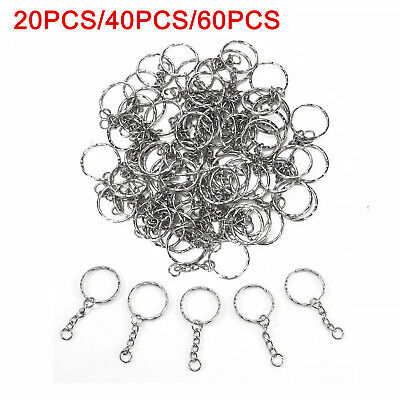 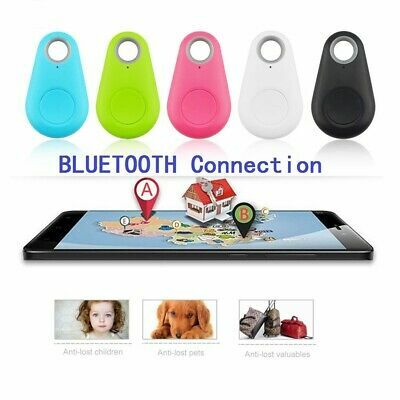 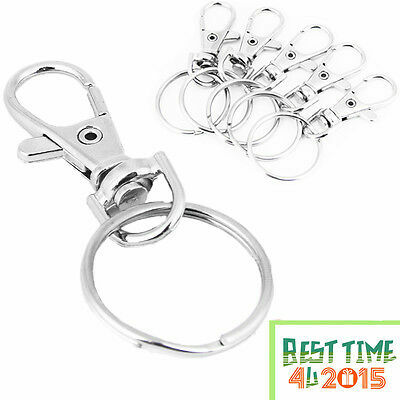 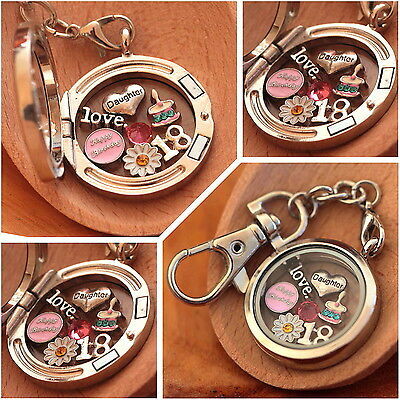 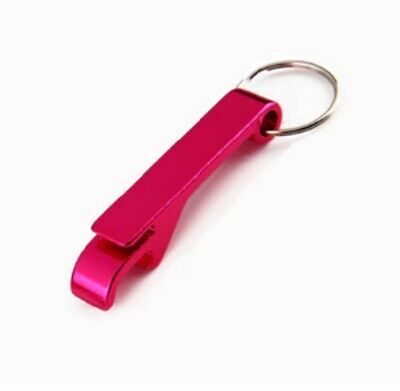 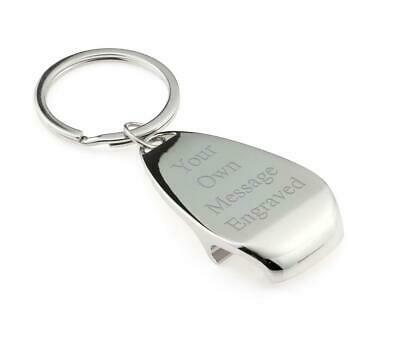 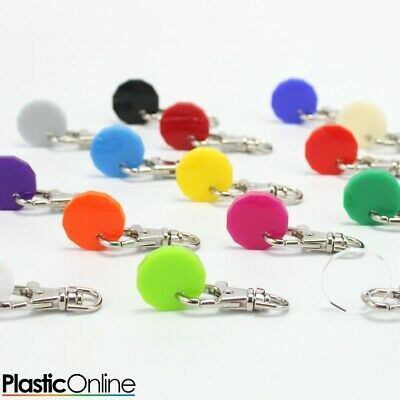 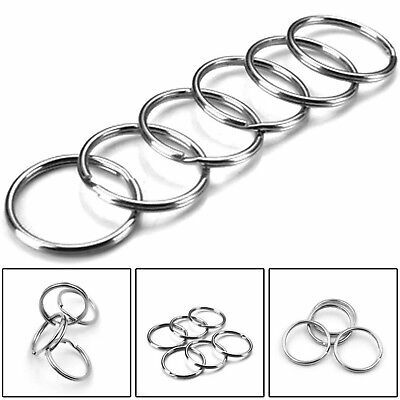 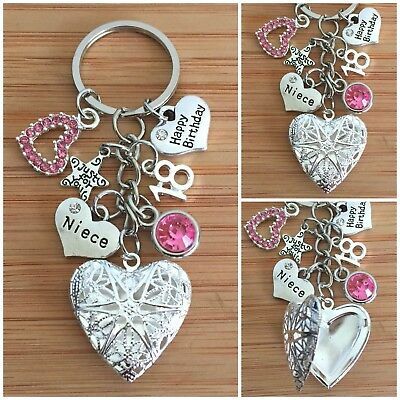 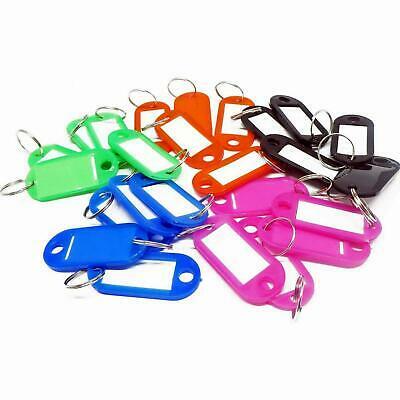 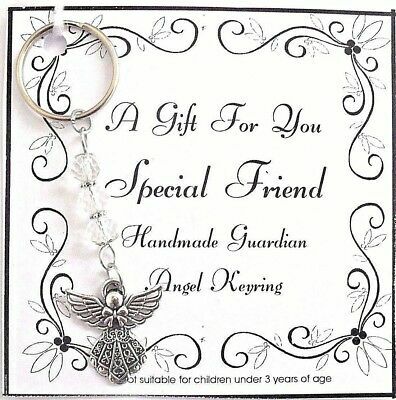 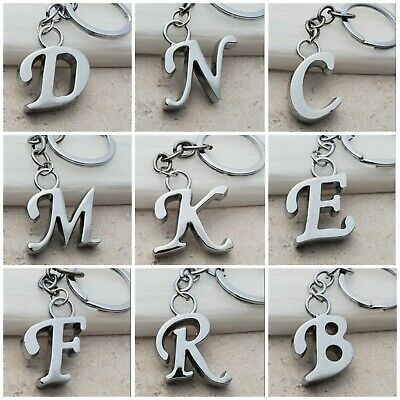 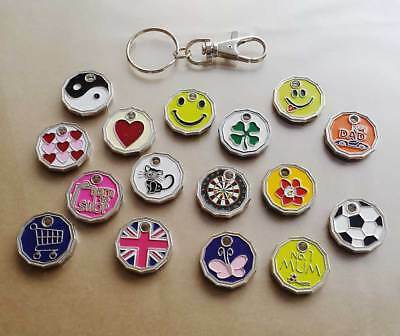 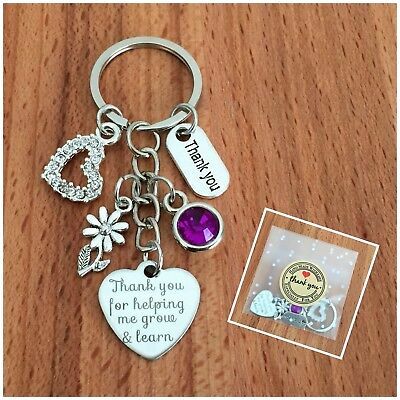 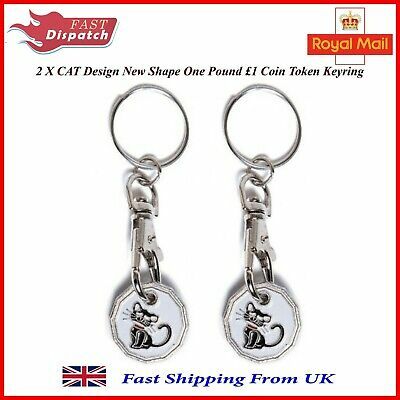 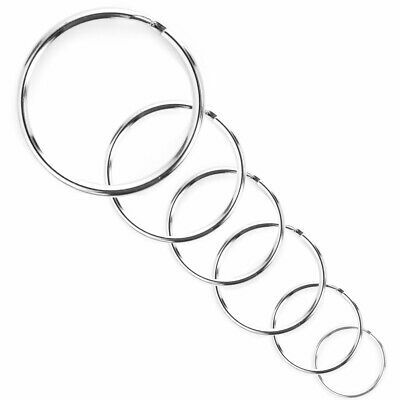 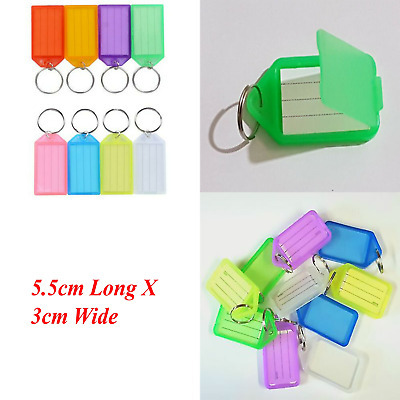 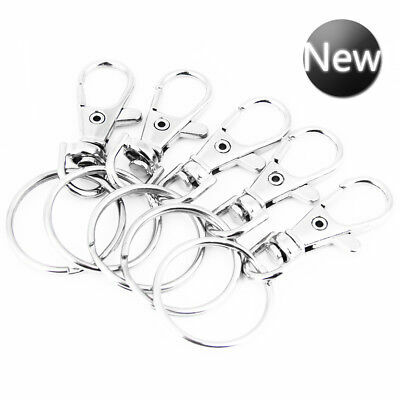 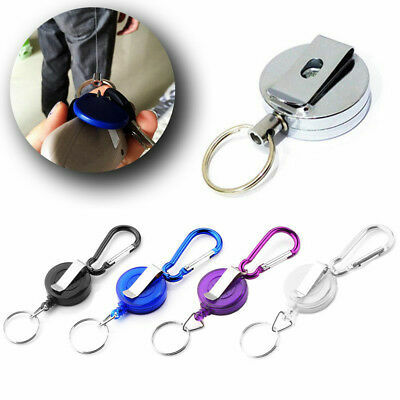 BLANK Photo Key Ring Keyrings - 1 2 5 10 or 20 - Insert Size 35 mm x 24 mm. 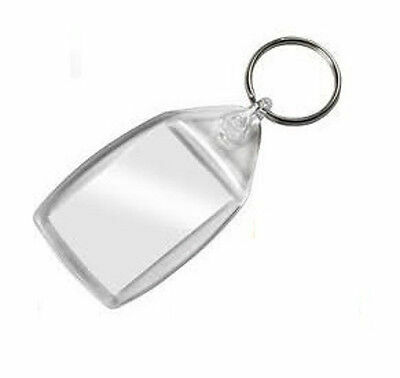 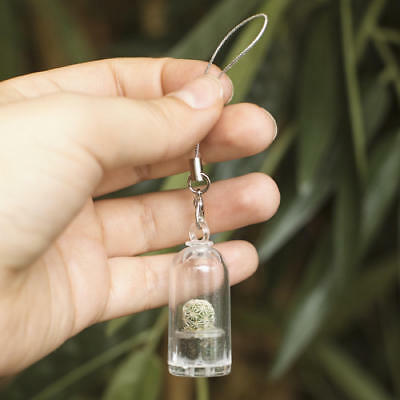 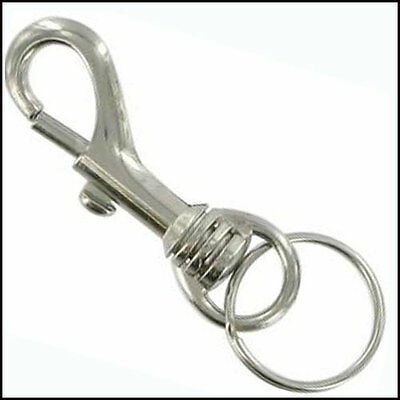 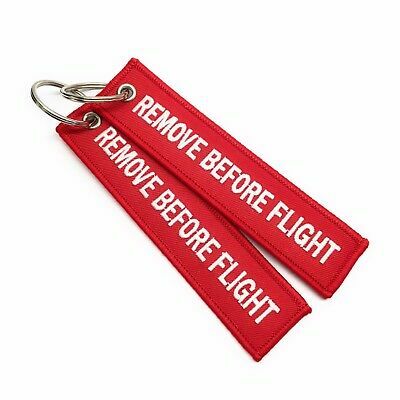 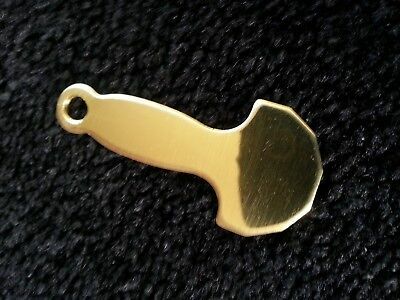 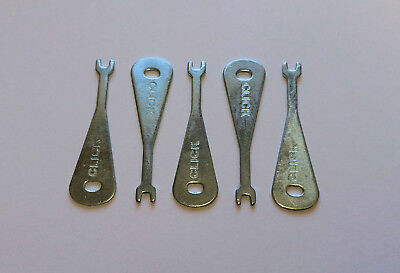 Shopping trolley release key. 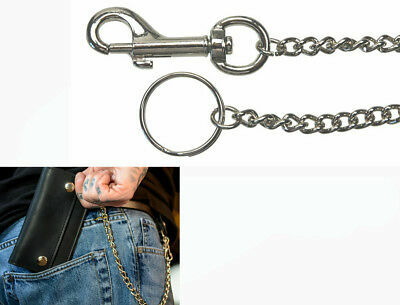 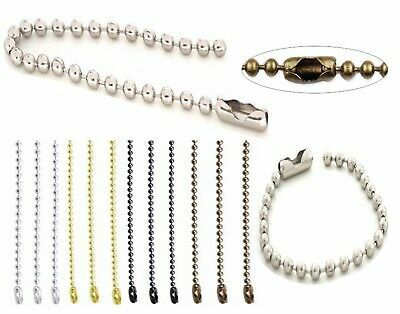 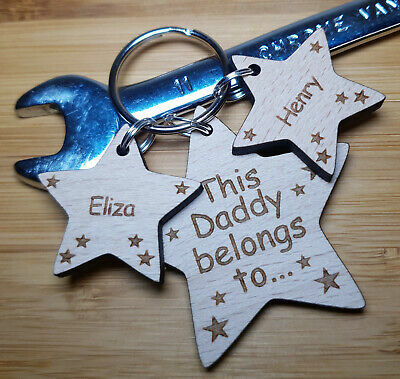 Handmade in the UK from solid brass.